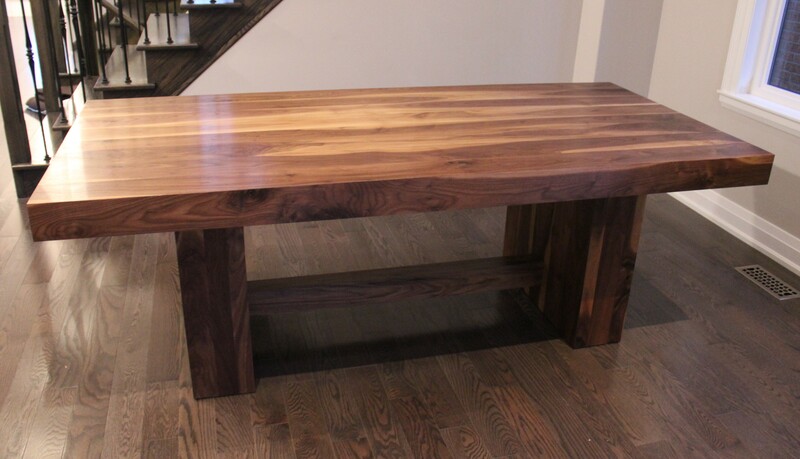 Rebarn just finished and delivered this beautiful contemporary custom dining table in black walnut. 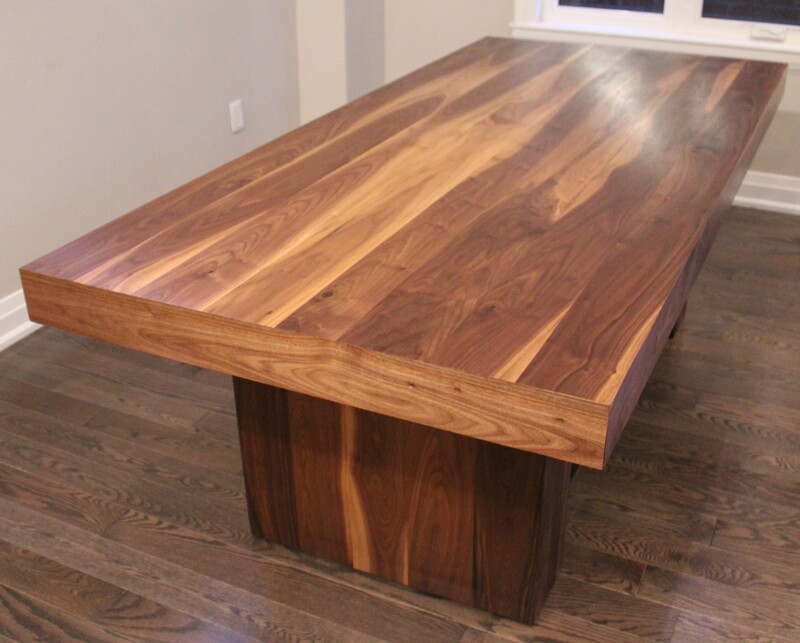 This table takes center stage in this home and it was a pleasure to build. 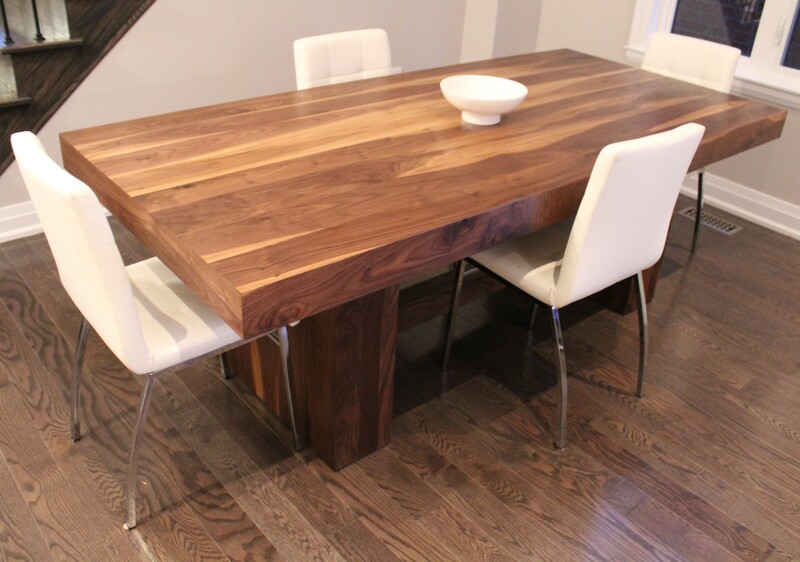 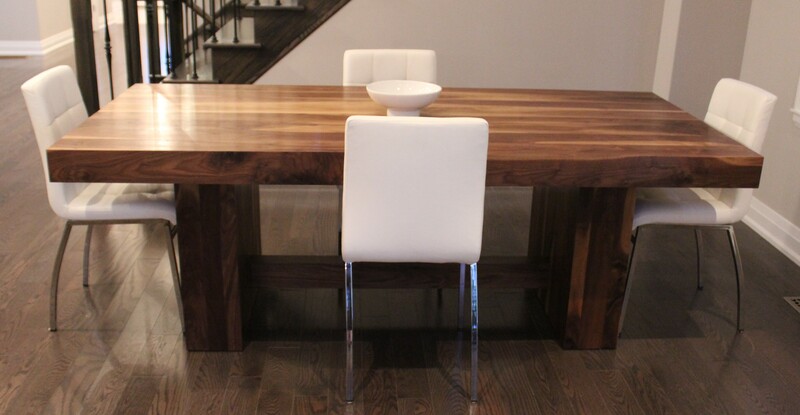 For more information about REBARN’S custom dining tables call us at 647-968-4004!